GD Associates (Nottingham) Ltd have teamed up with ETD training to bring you a fantastic selection of online training courses. 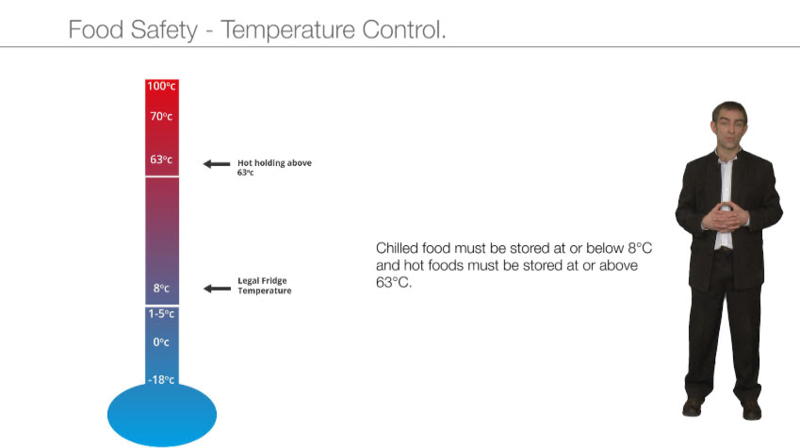 You can choose from main courses: Manual Handing, Fire Safety, Food Safety, Local Exhaust Ventilation, Falls Prevention, Slips and Trips, DSE, Basic First Aid and Safer Patient Handling. All these courses are available in refresher format as well, so after 11 months we will contact you to remind you to refresh your course and make the refresher course available to you, if desired. Our online training courses include impressive video presentations, great interactive games and a final exam, where upon completion a certificate will be supplied, which makes online training a great way to train your workforce quickly and effectively. With every course purchased online you get a free online risk assessment form, which when completed, successfully acts as a record of your completion of assessing the risk. 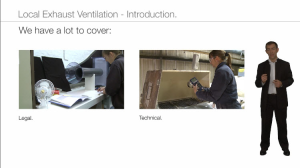 Please feel free to browse the course details and videos by clicking on the course titles. 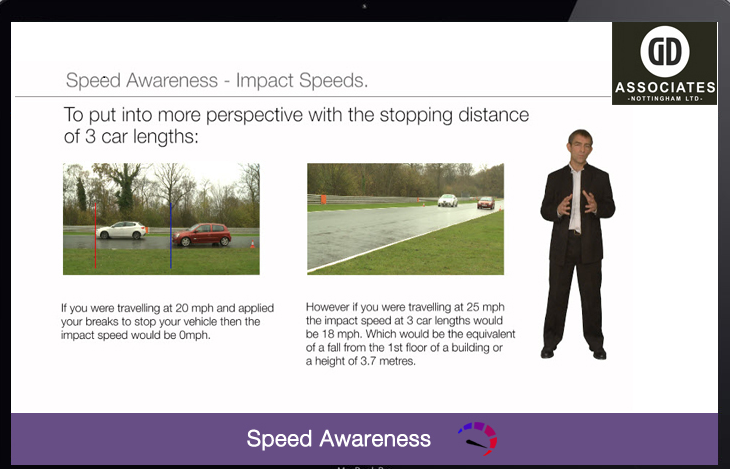 The videos give you a sneak preview of the format of the course and the course content. If you would like to go ahead and buy the course simply follow the links and create an account, either as an individual or as a company, by entering all relevant details requested. Once an account has been created a company can then go on to create users to register all their employees. 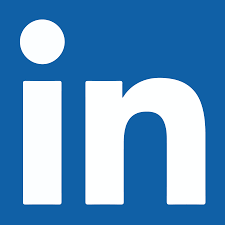 The users created by a company will have unique login details so they can login into the training system at a time that is convenient for them to complete the training. The user has to go through each course or courses and cannot take the final exam until all sections of the course have been viewed. 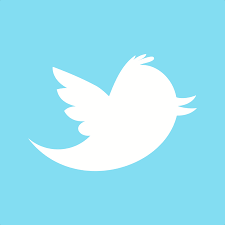 The users cannot skip from the beginning to the end as the system has been programmed to make the users view the content first. Once the user has passed and completed the course they can still review the course content but cannot re-take the final exam. To view their certificates the user can view the completed course section and view, print and/or save their certificate. In addition, the company manager of the account who has created the users can view all this, as well as the progress of any user taking the online training. Payments can be made online or offline, just follow the instructions and select the option required. Once a course has been purchased it will expire one calander year from the day it is bought. Once a user has passed and completed the course, they will recieve a certifcate of achivement which will expire one calander year from completion. Don’t be put off by having to create an account and register multiple users, the interface that we have created is very user friendly and well directed, so is really simple to use and shouldn’t cause you any problems. If you do come across any problems or if you have any questions or technical difficulties with regards to the courses please contact ETD Training on 01588 641915 who will be very happy to assist you. Please also rest assured that your details will not be passed to any third parties and will only be used by ourselves to remind you when employees are due to renew their training or when we have new training courses available that we think you may be interested in. This is our latest online course, fresh off the press, created due to popular demand from our clients. No matter what kind of business you are in there is no doubt you will spend a substantial amount of time each day driving. Whether you just travel to and from work or drive all day, if you are a delivery driver or salesman for example, or whether you travel from place to place, if for example, you work as a carer, director, manager or consultant, then this course is for you. 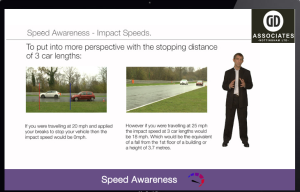 This course is designed to raise your awareness of speed and how you can keep yourself and your workforce safe on the roads. 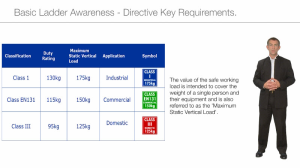 The basic ladder awareness training includes looking at Work at Height Regulations (WaHR) which were made law in 2005, to help reduce the number of injuries and fatalities whilst using ladders. In an analysis of 150 falls from height in the food and drink industry, 40% were falls from ladders. This training will show you and/or your employees how to set up ladders correctly to help ensure your safety when working at heights. Manual handling relates to the moving of items either by lifting, lowering, carrying, pushing or pulling and is one of the most common causes of injury at work, which is why the Manual Handling Operations Regulations 1992, make it compulsory for all UK employers to provide this training to each of their employees, to equip the workforce with the right skills and practical techniques to manual handle inanimate objects. This course is based around the Manual Handling Operations Regulations 1992, helping you to abide with law, and focuses on how to prevent an injury. After completing this course, you and your employees will meet legislative requirements and will be better equipped to carry out these tasks safely and with more efficiency. Training your workforce in essential health and safety courses, to abide by law, no longer needs to be a bind. Sign up your work force today to undertake fire prevention training online and abide by the law set within the Regulatory Reform Fire Safety Order 2005, with ease. 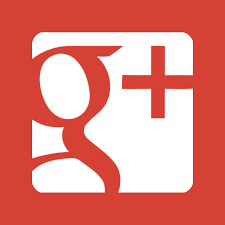 Participants will be able to complete the training at a time that is convenient to them. Fundamental points listed in the Regulatory Reform Fire Safety Order 2005 legislation, are fire prevention and the assessment of potential risks within your workplace, which are fully covered in this course. Employees undertaking this course will gain sufficient basic knowledge in using firefighting equipment, evacuation procedures and the importance of limiting false alarms in the workplace. This training helps to ensure that employers are compliant with legislation and that their personnel are knowledgeable on what to do, should a fire occur. Is dust, vapour, mist or fumes created in your workplace due to a consequence of your daily working activities? If yes, then the workforce needs to be trained in Local Exhaust Ventilation. Workplaces can vary from kitchens to steel work production to joinery to construction, whatever the industry, it is vital to ensure that your LEV is working properly and effectively to prevent all sorts of health issues such as fatigue, ability to concentrate, headaches, hypersensitivity and allergies, sinus congestion dizziness, shortness of breath, coughing, nausea, dry throat, dry skin, Sick Building Syndrome (SBS), asthma and other more serious respiratory diseases. This course will steer you through the manufacturing process right through to the up keep and maintenance of the LEV system. Falls from heights is the third highest cause of fatal injury in a work place and a high percentage of falls result in major injuries such as broken limbs and fractured skulls. 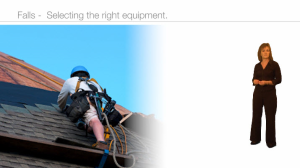 A fall can result in serious or even fatal injury even when the fall is less than 2m and the most common types of falls are from ladders, vehicles/FLTs, machinery/plant, platforms, stairs, roof/false ceiling, scaffold/gantry and warehouse racking. To abide by the work at height regulations and to reduce injuries in the workplace you and your workforce are in need of Falls Prevention training. 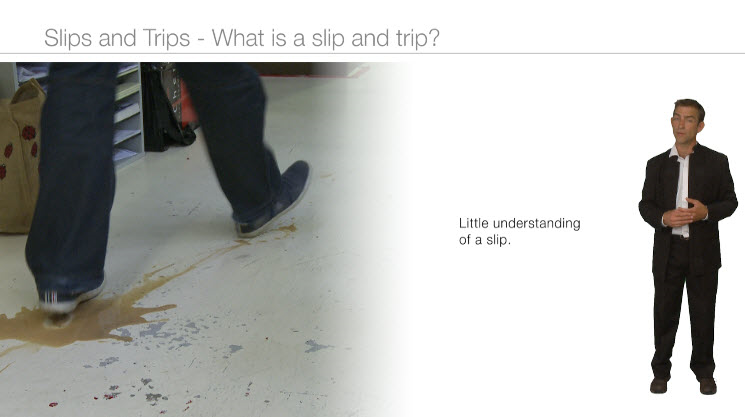 Slips and trips training is mandatory training that all Employers must put into place for their employees but as well as abiding by the law, it helps your workforce understand the core principles behind a safer working environment. Slips and trips are another one of the main causes of accidents in the workplace, however, training employees in the implementation of good housekeeping, can prevent these accidents from happening. So whether your working environment is an office, warehouse, factory or public building, this is the right course for you. 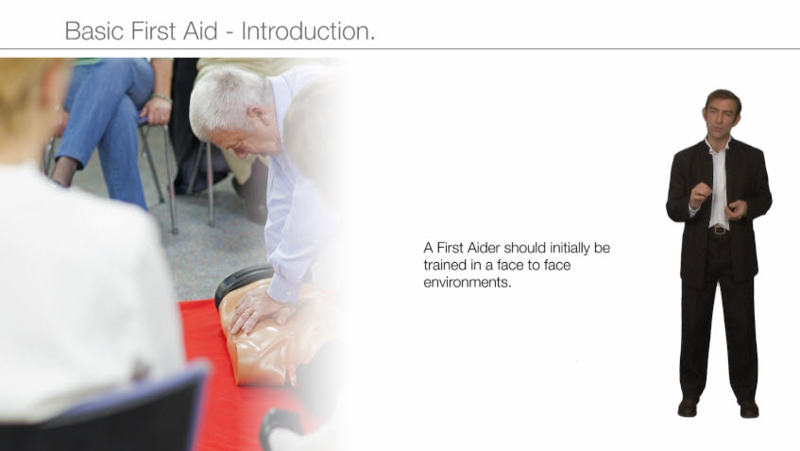 This Basic First Aid training provides essential knowledge of the subject of Basic First Aid, such as Primary Survey, Secondary Survey, the recovery position and shows you how to perform CPR or do your DRSABC. This course does not supply you with a formal qualification in First Aid but if you are interested to learn how to help people in life saving situations that may occur in your everyday life then this is the course for you. 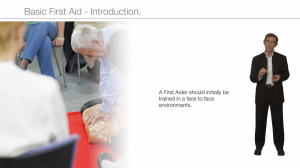 Also if you are a fully trained first aider this course is designed to refresh your knowledge and update your skills, so that you can continue to offer and apply basic first aid to any injured employees or colleagues in a workplace, to minimise their injuries and discomfort until the professionals arrive. Have you ever heard of Repetitive Strain Injury, otherwise known as RSI? Did you know that you can suffer from RSI if you use Display Screen Equipment for long periods of time without following health and safety recommendations? Look after your eyes, your neck, your back and your wrists by completing our online DSE training course, which will show you how to effectively avoid negative effects and long term damage on your health, whilst using DSE equipment. Do you work on a computer for more than two hours a day? 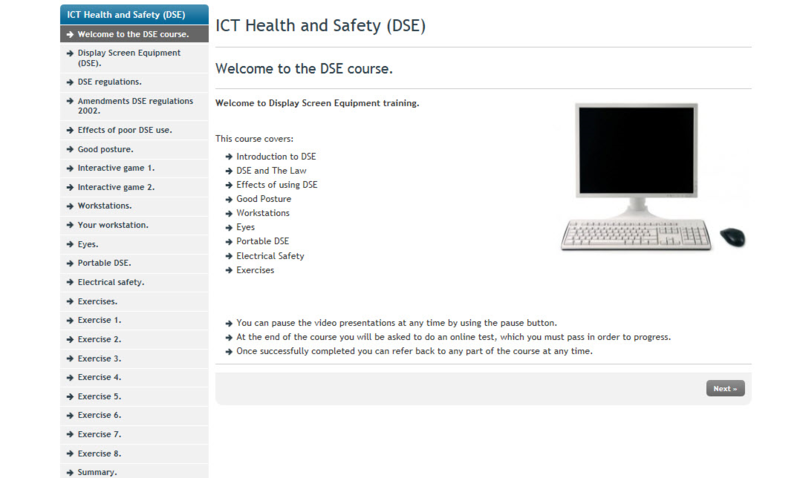 Then this DSE training is for you. The course has been developed around the Display Screen Equipment Regulations 1992 to ensure you receive the fundamental knowledge for keeping yourself safe from injury. Are you an employer who employs lots of office based staff? To cover and train your staff with the relevant knowledge of using DSE equipment safely and to ensure that your workplace is compliant and healthy, and to protect your organisation from claim, you can purchase this DSE training course for each one of your employees to complete. This course entitled ‘Food Safety’ is designed for Caterers, Chef’s or any type of kitchen staff, who are involved in preparing food for public consumption, within their establishment. 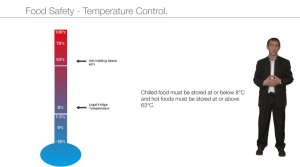 The course covers in detail all aspects of food safety, right from sourcing the food to consumption, in order to avoid causing illnesses such as food poisoning. Are you an organisation that has staff working remotely or alone as part of their day to day work activities? This can include staff members whose offices are based at home, or travel around a lot visiting different clients, or perhaps delivery drivers delivering parcels to various premises. Whatever the reason, if staff members are separated from their colleagues when working on company business, it is important that adequate arrangements are made to ensure that the staff member is kept as safe as possible, at all times. This course will train managers of how to keep lone workers safe in your organisation and will train lone workers themselves of how to keep safe. Safer patient handling, otherwise known as people handling, is fantastic training for anyone where the movement of people is involved in their job role. Such roles would normally be found in hospitals, hospices, nursing homes or care homes, as well as employees who care for people in the community either in their own homes or social residences. 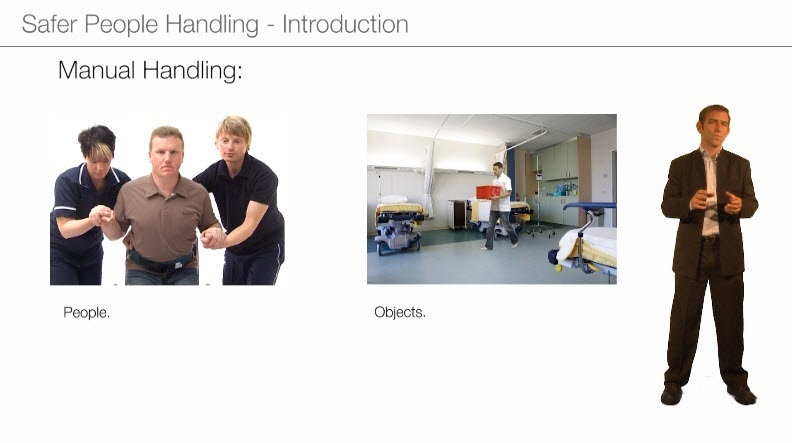 Safer Patient Handling training not only teaches you how to handle patients with more dignity and care but also helps to reduce the risk of injury to yourself or employee’s and to the patient.